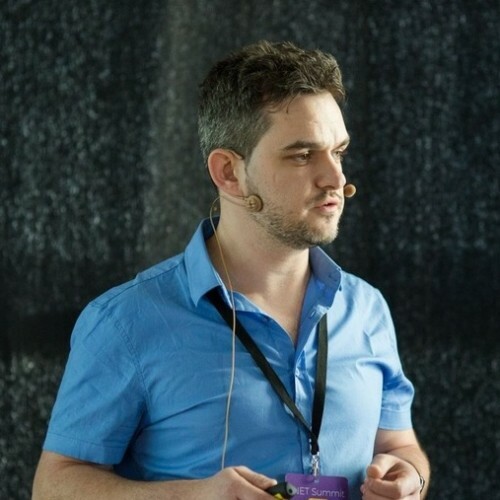 Stas Rivkin is a Software Consultant at CodeValue, Ltd. He has been developing complex client applications for more than 6 years, his key strength is with C# development. Stas also worked at Astea, Ltd. as a senior software engineer. Where he led the refactoring of a 10-year-old legacy system. He consider himself as a reactive programming junkie.